THREE Half Marathon ( 21 kms ) distance in the same calender month. 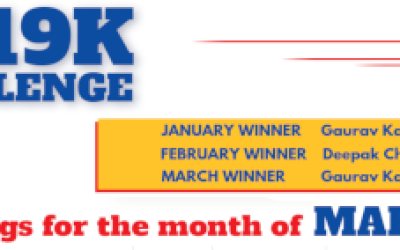 Many who know me, know that I run a Half Marathon distance each month as part of my fitness regime. If there is an organised event then I run it. If there is no convenient event then I just run the distance on a Sunday that is suitable to me. But in this month, as circumstances conspired, I ended up feasting on Half Marathons. And the best part is that I am hungry for more. On the first Sunday of each month, the Bandra-NCPA group organises a run from Carter Road Bandra to Nariman Point in South Mumbai. If you start with them it is about 19.5 kms. But if I start from my house then it comes to 21 kms, which is what I did. I could also help the run by stationing my loyal driver Suresh at Mela corner with water and fruits etc for all the runners who took part in the run. As runs go, I did not push too much. It was a slow aerobic LSD for me. A fun training run as it should be. I ran with so many runners talking all along the way that the distance just melted away. When I finished the run and looked at my Garmin results I noticed that while I had taken 3:08 to complete the distance, my moving time was just 2:48. The running community of Mumbai and especially the runners of Borivili National Park have been organizing a Half Marathon inside Borivili National Park on Aug 15th, which is India’s independence day. I was requested to be the 3 hour pacer and took charge of the pacing efforts. As part of my duties, I held a briefing meeting of the other pacers and appraised them of what is involved in the duty. It was quite an engaging debate and after we left I could draw up a pacing plan for them, based on the terrain and their own individual strategies. 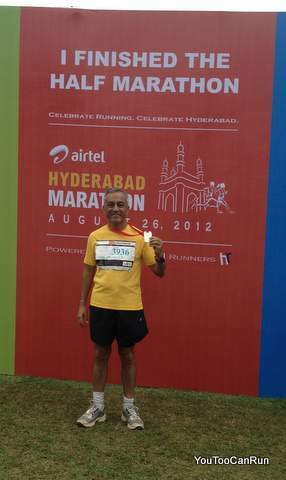 The last and the final Half Marathon was run by me at Hyderabad. 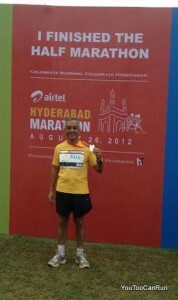 It was a well organized event which was managed by the running community of that city. Hats off to them. All the lead runners of that city took up volunteering so that others could run in their city. 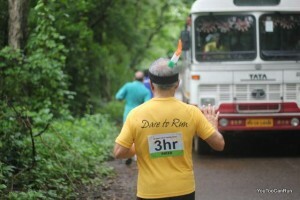 I was to be the 3 hour pacer here too, but when plans changed, I realised that I was free to race. But with very little technical training in the last few weeks, I was not peak form and thus designed a conservative pacing plan of 2:41, keeping in mind the elevation profile of the course. I could also stress the importance of pacing with the team from my running group TopGearMIG and draw up pacing charts for them. 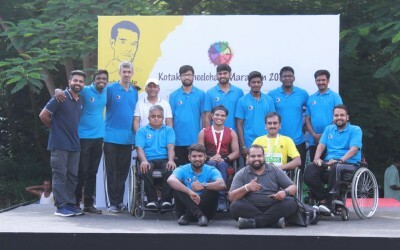 On the night before I sat down and planned the Full Marathon for Venkat Krishnan and we agreed that a 6:14 was the best possible finish for him. As decided I ran aerobic for the first 12-14 kms. Then I picked up pace. In the last 2 kms I sprinted ( or rather what goes for a sprint in my case ) and clocked a 2:38 finish. Very comfortably. My diet was Vegan. No animal products such as eggs, dairy ( milk, yogurt, paneer, cheese, butter etc ) or honey. Going Vegan was the best change that I made from a nutritional standpoint. Remarkable achievement, But take adequate rest. 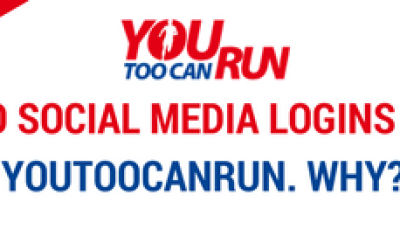 Your efforts to promote running is praiseworthy ! 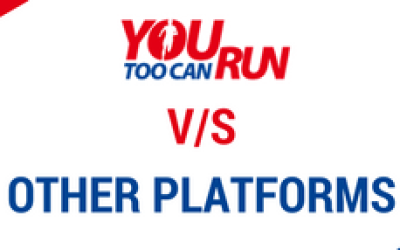 You highlight various issues related to running and health in a very nice way. And you do this all by example. 3 HM in a month is that to so easily is highly appreciative. Wish you lot of such success . Wow..! That’s remarkable acheivement..Best wishes sir..! Hearty congratulations & Hats off to you.